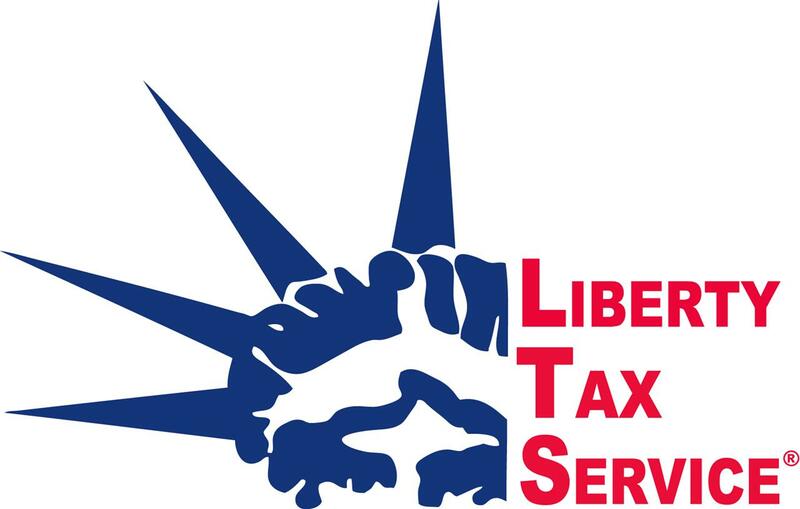 Get 30% Off your Tax Preparation Fee! Valid year round at participating offices in the Greater Piedmont Triad and surrounding area. For New and Existing Customers. Cannot be combined with other offers or used toward past services. One coupon per customer per return. Other exclusions may apply. Void where prohibited by law.